Spicer transmission parts ready for immediate delivery anywhere! 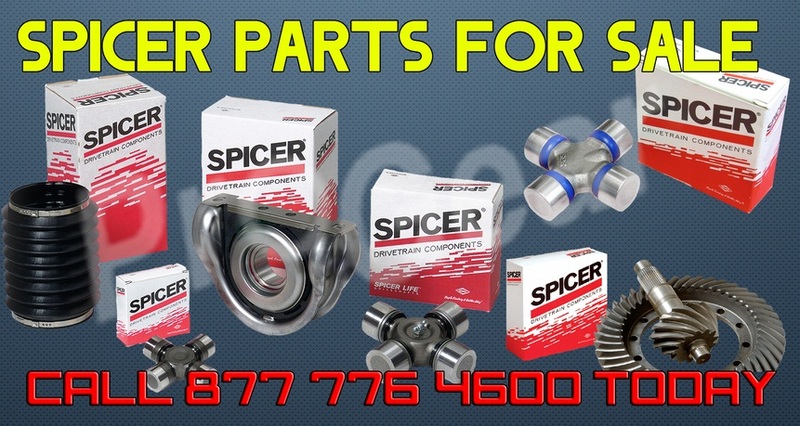 Spicer transmission parts are stocked on our shelves and ready for a worldwide delivery when you call us. Our experts can help you identify what part you need and have it delivered to your door without a problem. We offer some of the fastest shipping and handling times in the industry. Rest assured that no matter where you are in the world, we can help you when you’re down. We only offer original parts straight from the manufacturer so you know that when you get your part, it will fit exactly as the original and it will give you the same standard and quality. We offer Spicer rebuilding services as well so if you want us to rebuild your Spicer transmission, call us and we will provide you with the best service there is. We have years of experience rebuilding truck transmissions so our knowledge is rare when it comes to our ability to do it all!